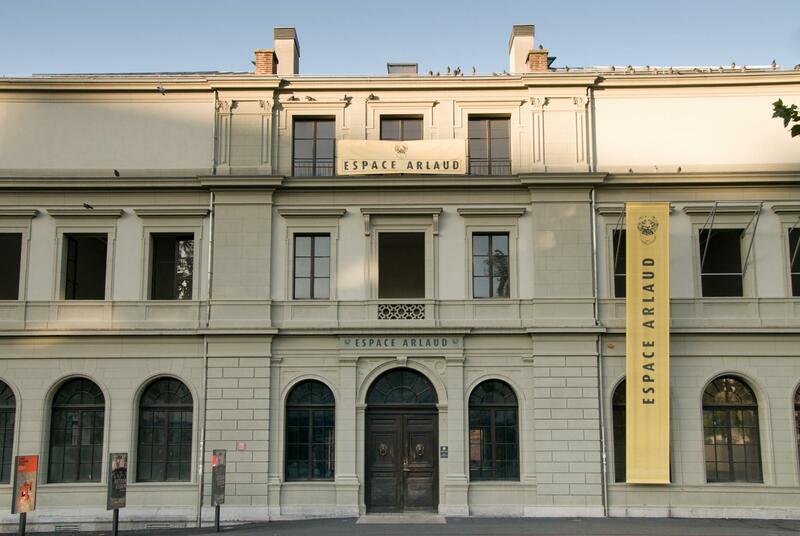 In a beautiful building on the Place de la Riponne, the Espace Arlaud is the oldest museum in Lausanne, featuring only temporary eclectic exhibitions, mainly taken from the collections of the canton’s museums. Admission is free on the first Saturday of the month. Opened in 1841 thanks to the generosity of the painter Marc-Louis Arlaud, the oldest museum in Lausanne occupies a four-storey neo-Classical building. Once a design school, the Espace Arlaud is now a multidisciplinary museum. Including art, photography, history, geology, zoology and coins, the Espace Arlaud mainly shows temporary exhibitions of items from the canton’s museums. It also collaborates with art collectives or regional events like BD-Fil, the cartoon festival.